eDart self contained Tri-Dart valves supplied by Dual Valves are pre assembled and calibrated before being shipped to site. 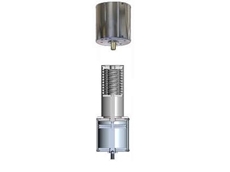 Wear resistant Tri-Dart valves with 'drop in' style The self contained Tri-Dart valves can be simply dropped in your installation and bolted down. 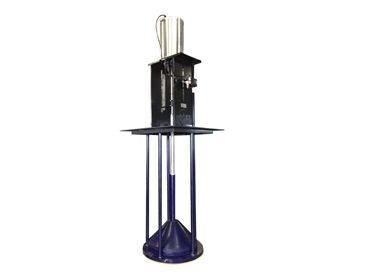 eDart self contained internal dart valves are suitable for for 2 meter deep tanks, smart splitter boxes, feed distribution boxes, small flotation machines and conditioner tanks. 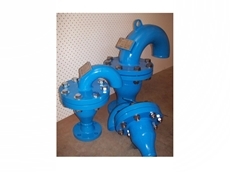 14/01/13 - Dual Dashley double ball check valves are particularly suited for mill cyclone feed pump applications. 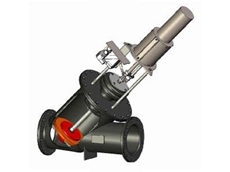 22/06/12 - Dual Valves Australasia presents a self-contained range of internal dart valves from eDart designed for tank depths up to two metres. 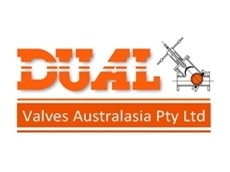 21/06/12 - eDart, represented in Australia by Dual Valves Australasia now offers the popular iDart self-contained internal dart valves designed to be dropped into the installation. 21/02/12 - Dual Valves Australasia presents the yDart in-line slurry control valves manufactured by eDart for use in flotation machine level control and in-line slurry control. 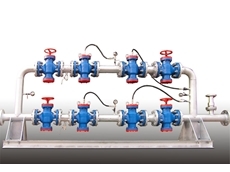 03/05/11 - The new eDart Valve Actuators are effective, reliable, cost effective and compact actuators with a unique design that eliminates the need for tiebars.